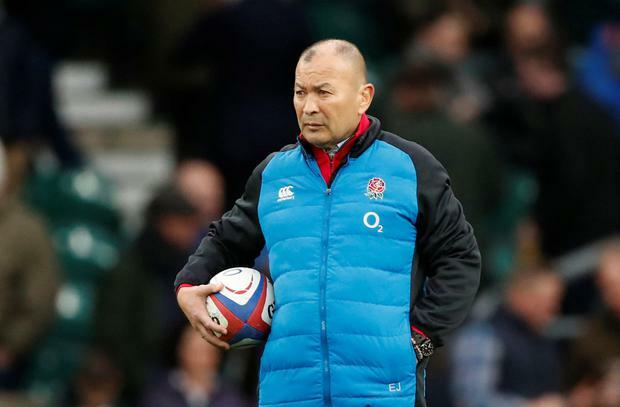 Eddie Jones has dismissed the role of Lions head coach as an "ambassador job" while refusing to rule out the possibility of succeeding Michael Cheika as Australia boss. "The last thing I want to do is spend eight weeks in a blazer," Jones told the Brisbane Courier Mail. "That's an ambassador job. I'm a coach. I'd rather coach the Queensland Sheffield Shield (cricket) team." Gatland is also favourite to replace Jones after this autumn's World Cup when his reign as Wales boss ends. Beyond Japan 2019, Jones' future is clouded in doubt despite a contract extension lasting until 2021 that is dependent on performance at the global showpiece. "I don't think I would ever say 'never', but it's not something I have really thought about,' Jones said. "One thing Australia are not short of is talent. Cheika is in a good position. This could be his last hurrah and he's got nothing to lose."